In 1860, an enterprising Irishman John McCrossin selected 20 year old Scot, John Mackay, to lead an expedition to seek pastoral opportunities and they came across the coastal ranges, now known as the Pioneer Valley. John Mackay adopted the name Mackay River in honour of John Mackay's father, George, an Uralla publican. They returned in January 1862, but in September of that year Commodore Burnett in HMS Pioneer noted that a Mackay River existed further north (now the Tully River) and renamed the river here the Pioneer River. 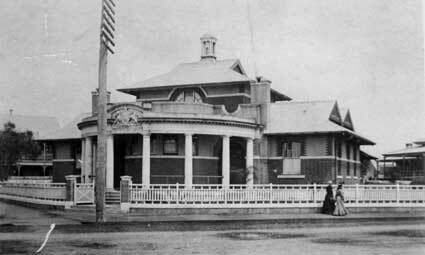 Agitated by this name change, John Mackay petitioned Governor Bowen, who ordered the Surveyor General to rename the township Mackay, in honour of John Mackay. Within a few years however, sugar became the dominant industry from the enterprising efforts of pioneers John Spiller, T. Henry FitzGerald and John Ewen Davidson. More recently, the hinterland coal mining developments and the tourist industry have added to Mackay's solid economic base. The prosperity and confidence of the city is reflected in the fine older buildings. 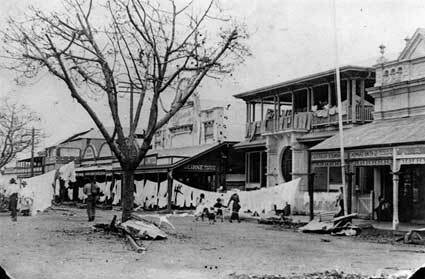 Many of the city's historic buildings were lost to devastating fires, to the notorious cyclone on January 1918 and to progress. 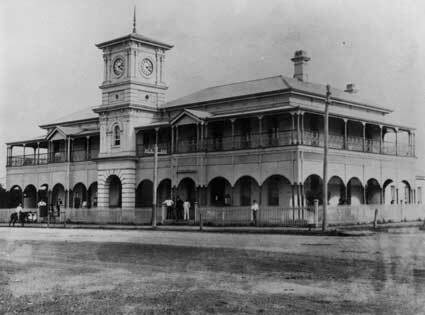 Further information about the history of council can be found here. 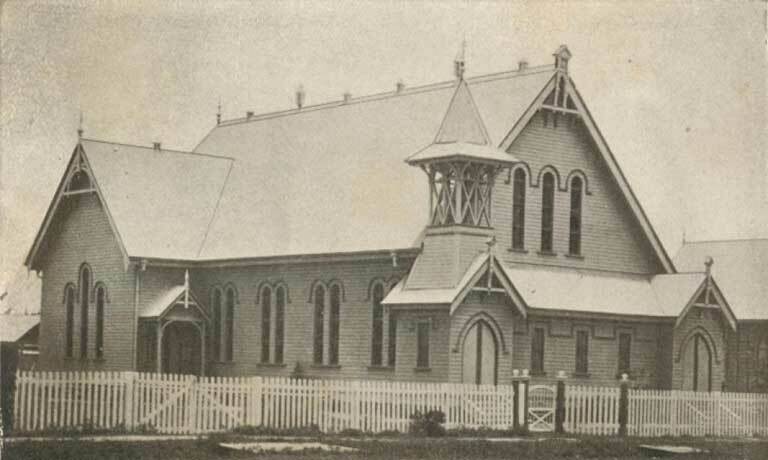 The library's Heritage Collection is located in the Carmel Daveson Research Room at the Mackay City Library and holds an extensive range of history and development resources of the region. Further information about the Heritage Collection can be found here. The Heritage Planning website contains information relevant to both current local and state heritage listings, past studies, conserving a heritage house and links to relevant external wesbites. Further information about the Heritage Planning available can be found here. 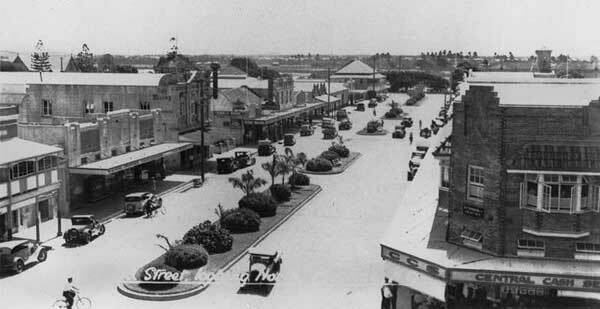 The Historical Planning Schemes webpage, provides a variety of information relevant to the former shires within the region (Mackay City, Mirani, Pioneer and Sarina). Further information about the historical planning schemes available can be found here.